« Let’s Zoom in on Zinio! 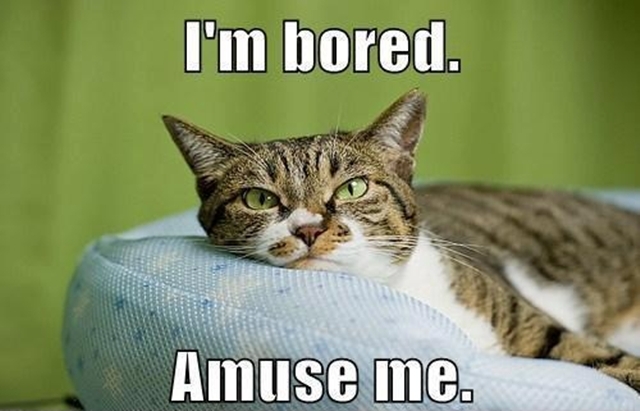 “I’m bored” Hear this often? Just go to our website, click “Stop Searching, Start Finding,” go to the “Children Tab,” click “Kid’s Port,” and find “Parents & Caregivers” at the bottom of the page. Have any questions? Ask anyone at the desk.